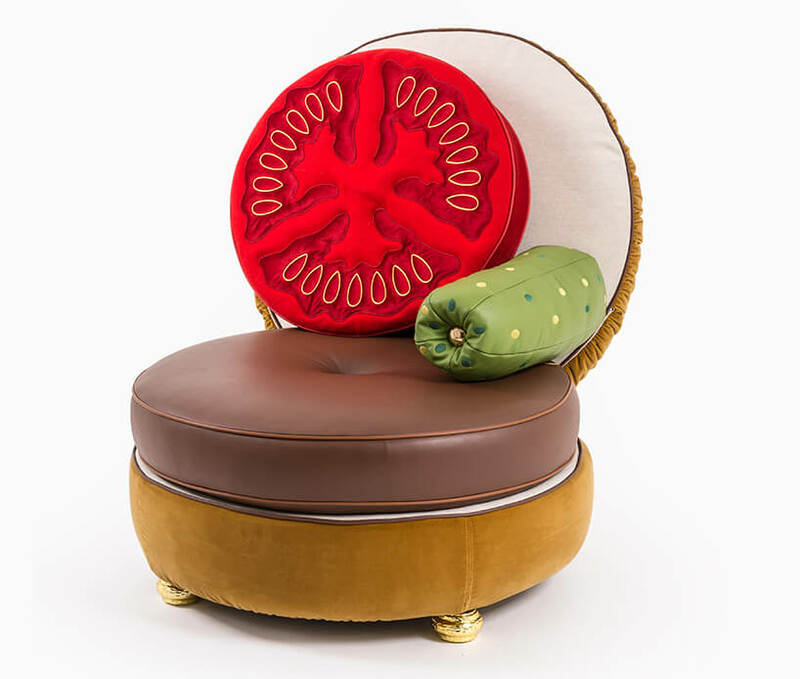 OK, you’re going to love this one i promise you, if you’re like me and food is a major thing in your life, and you also love design and art, these food furniture items will just made your day. 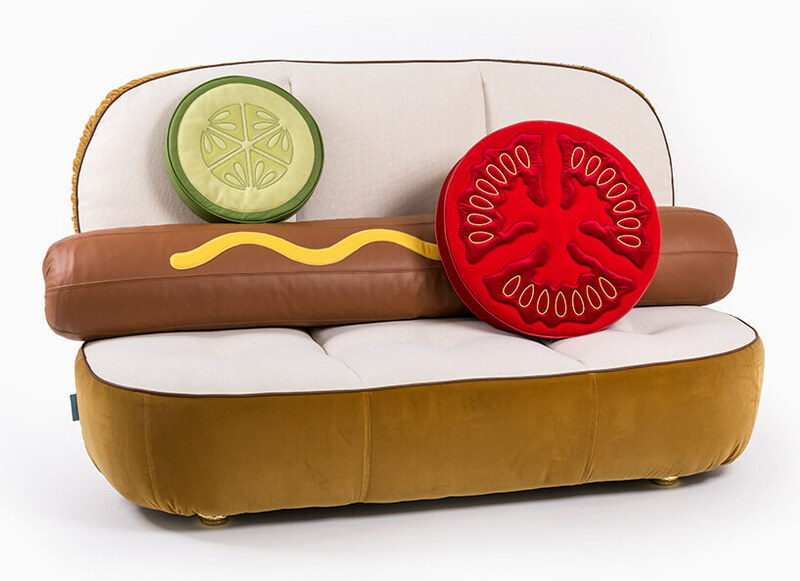 Designers seletti and studio job brought fast food to the living room with these amazing looking food furniture. 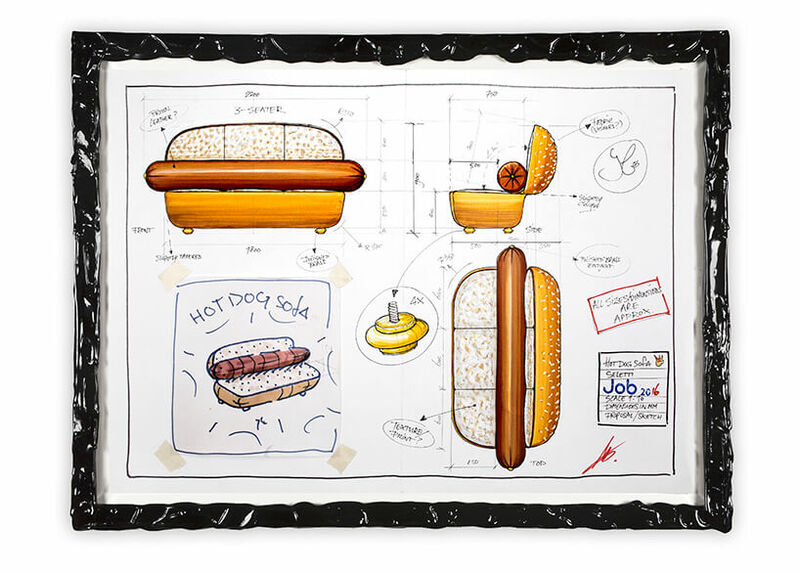 You get a hot dog shape couch, a hamburger, they all look so detailed and nice it will be hard to sit on them without eating something. 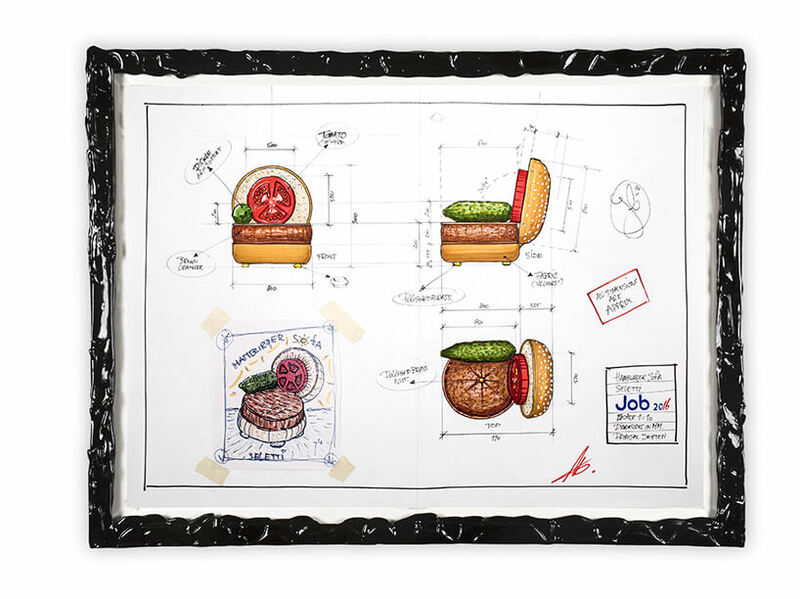 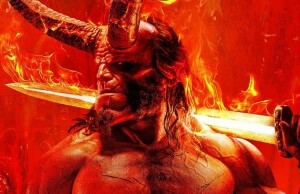 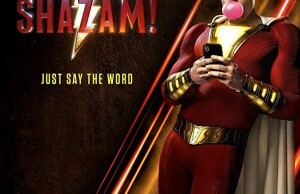 The designers wanted to show that their line is one of playfulness and that you can and should combine two seemingly different worlds into one thing and it would actually come out as epic. 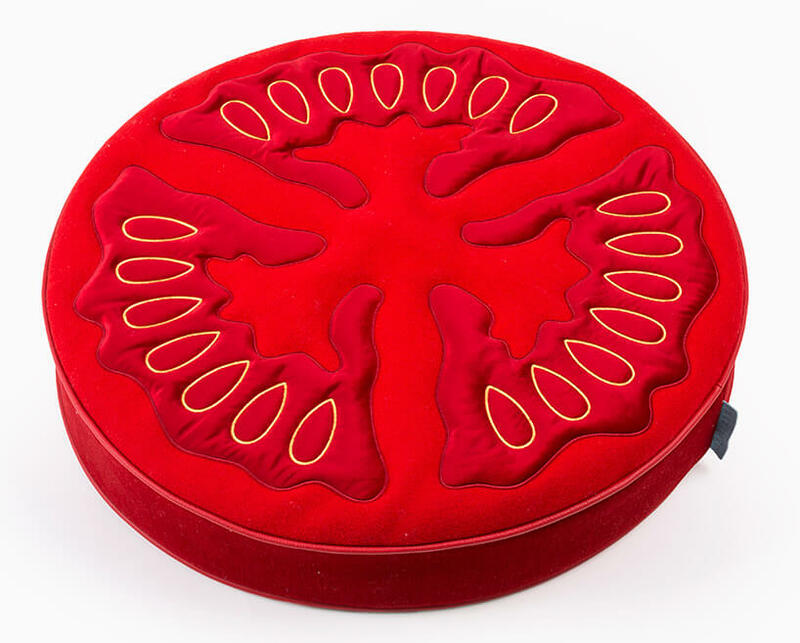 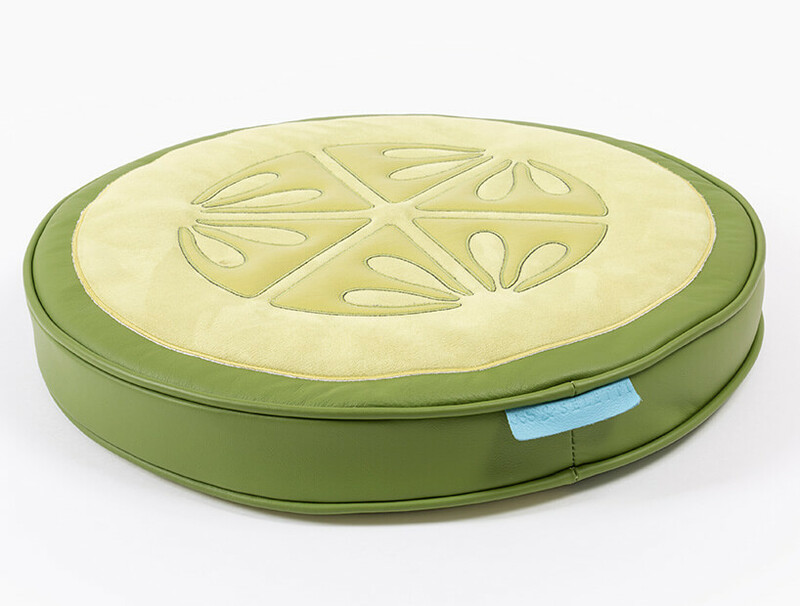 The UN_LIMITED EDITIONS from the designers wasn’t their first try and unconventional designs, they have successfully created before a line of industry garden furniture that gained lots of praise and with this new line of food items they are sure to rock the boat once again. 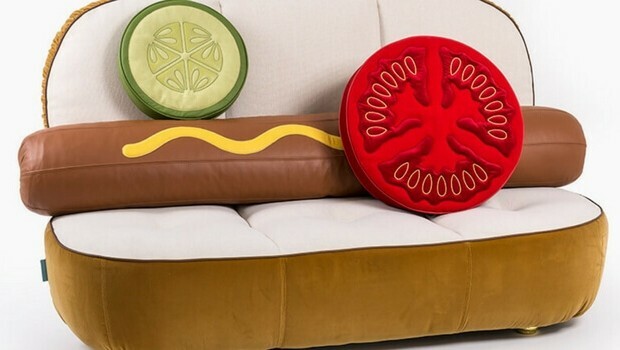 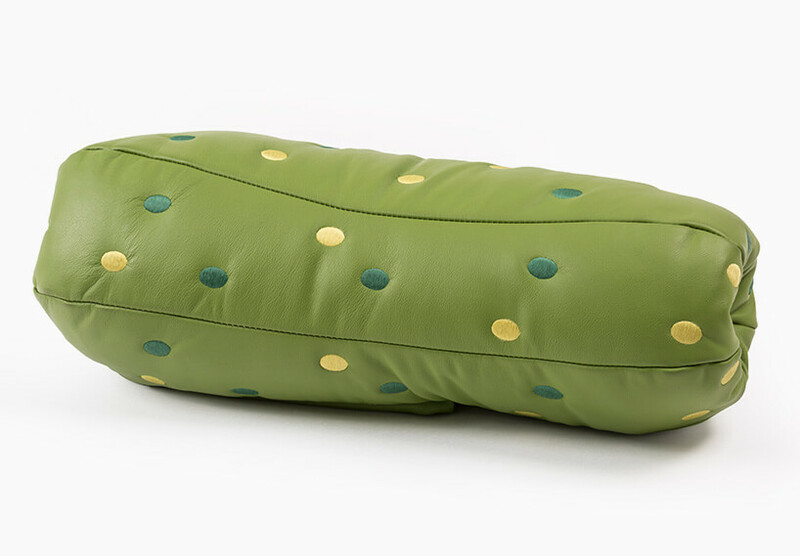 The hot dog bun as the base for a sofa is just a cheeky but unique idea in the design world, using vegetables as cushions is also a cool idea and the execution of it all is just remarkable.